Our Story — Copper Stone Co.
C O P P E R S T O N E C O . 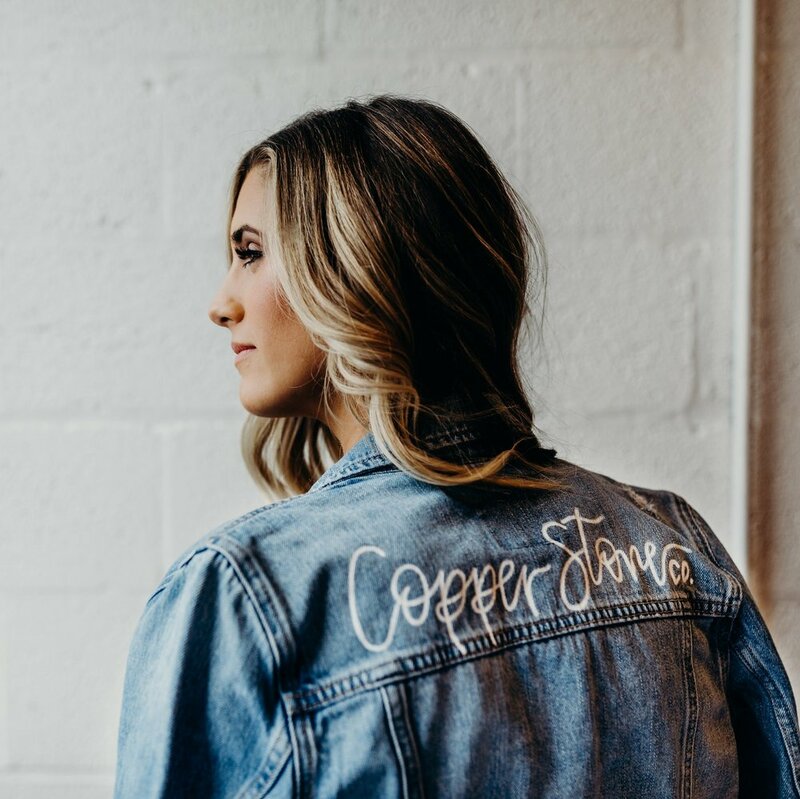 Copper Stone Co. is a hand lettering and design service for weddings, events, small businesses, boutiques, and homes. The name Copper Stone is derived from the small apartment in the heart of Washington, D.C. where this story began with just a pen and some ink. The alchemy symbol for copper is known to represent characteristics such as love, balance, feminine beauty, and artistic creativity. Copper Stone Co. aims to represent these characteristics throughout their designs to provide unique and modern details to tell a personal story.